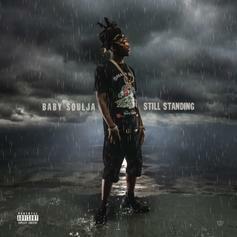 Baby Soulja drops off his latest project. 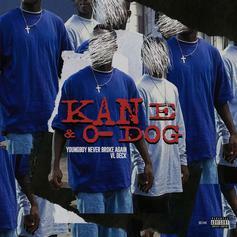 Stream NBA Youngboy & VL Deck's joint project "Kane & O-Dog." 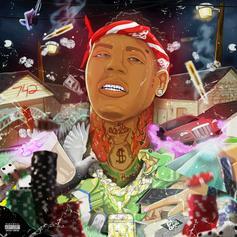 Moneybagg Yo drops off his 7-song EP "Bet On Me," featuring Gunna, Lil Baby & NBA Youngboy. 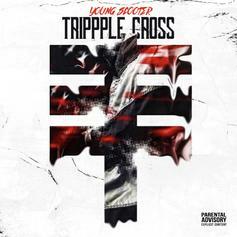 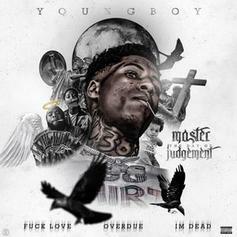 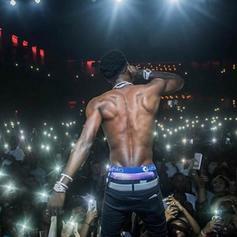 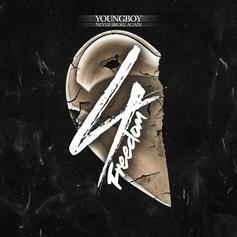 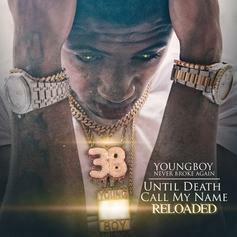 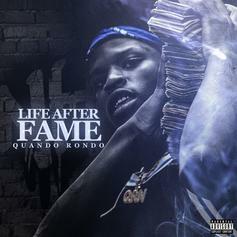 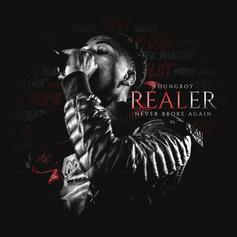 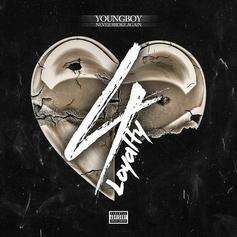 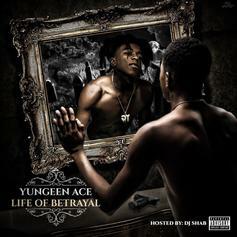 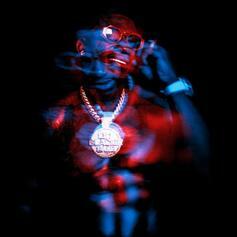 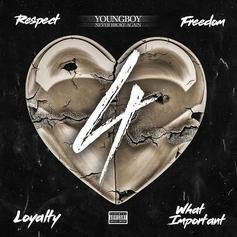 NBA YoungBoy Unleashes "Until Death Call My Name Reloaded"
NBA YoungBoy adds more trck to his debut album. 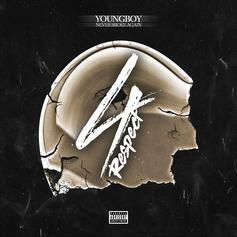 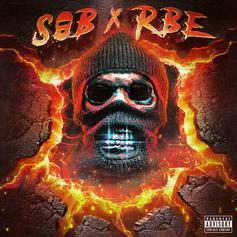 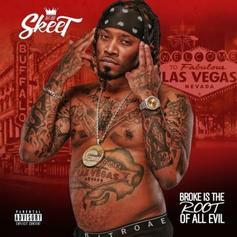 DatBoiSkeet releases his new mixtape featuring Lil Baby, Moneybagg Yo, YFN Lucci & more. 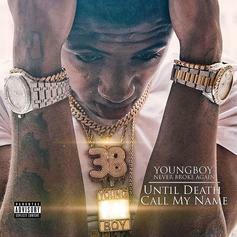 Youngboy Never Broke Again drops off his debut album "Until Death Call My Name." 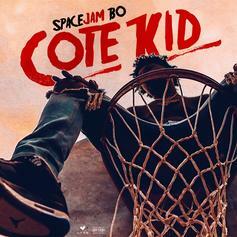 Spacejam Bo's "Cote Kid" leaves a solid first impression.